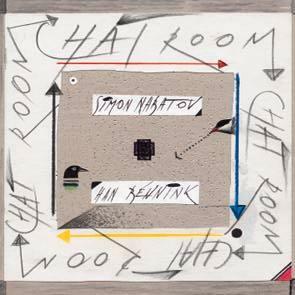 Extraordinary meeting of two giants of the contemporary music scene playing to each other's strength, Nabatov being in a more playful mood than usual while Bennink is much more restrained and disciplined. The CD was recorded the following day after a pretty "barbaric" gig at the Stadtgarten Festival in Koln. Both musicians are in a mellower mood. They listen to each other to achieve a meaningful whole. Total duration 61'15.